STATEWIDE -- An Indy Politics statewide scientific poll of 600 likely Hoosier voters shows Republican U.S. Senate candidate Mike Braun entering the final stretch of the contest with a four-point lead over Democrat incumbent Joe Donnelly. 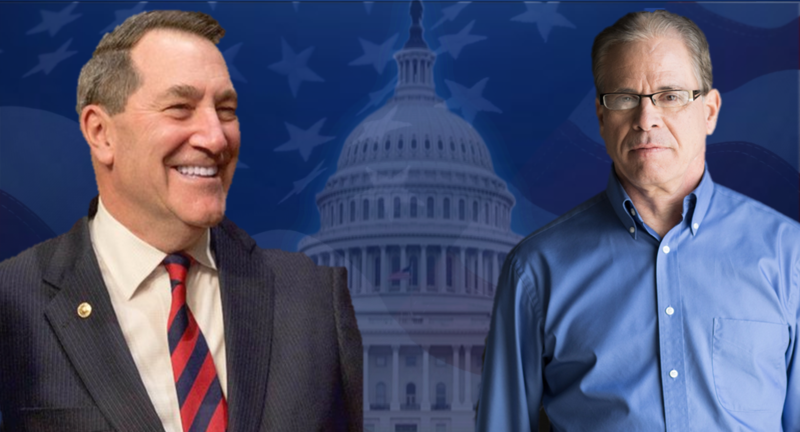 The poll, conducted by Mason Strategies with a margin of 3.9 percent, showed Braun leading Donnelly 47-43, Libertarian Lucy Brenton had three percent of the vote and seven percent were undecided. Because of the margin of error and numbers of undecided voters, Stephen Spiker of Mason Strategies said despite the four-point difference, the race is basically a tie.